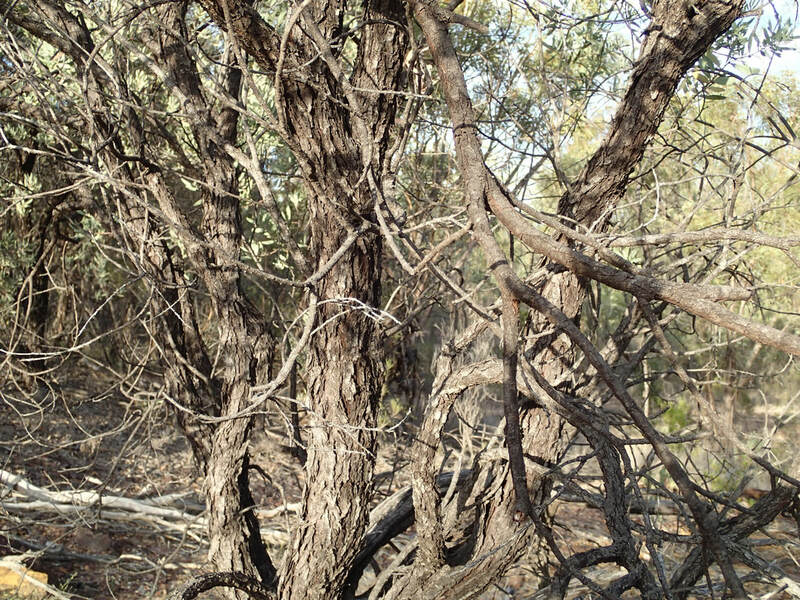 Those of us making a living from working on the interface with nature, regularly see or do things that the less fortunate miss out on. 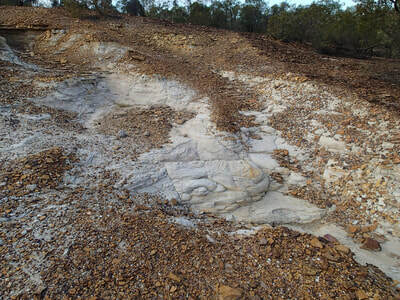 I have been prompted to share the more notable of my experiences more widely, which is why this page is here - it will expand over time, and I hope you find the contents as interesting as I did. 28-05-18: Exciting news! Just received a confirmation letter from the Queensland Herbarium that a sample I submitted, which was collected on a recent flora survey, is, indeed Acacia deuteroneura. 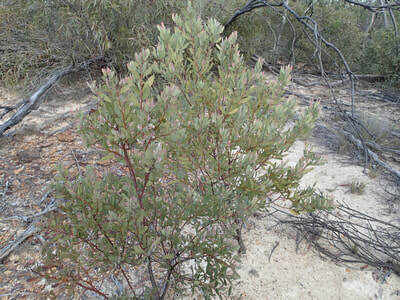 Accompanying this story are the only known colour photographs of this wattle species that was first described in 1964. 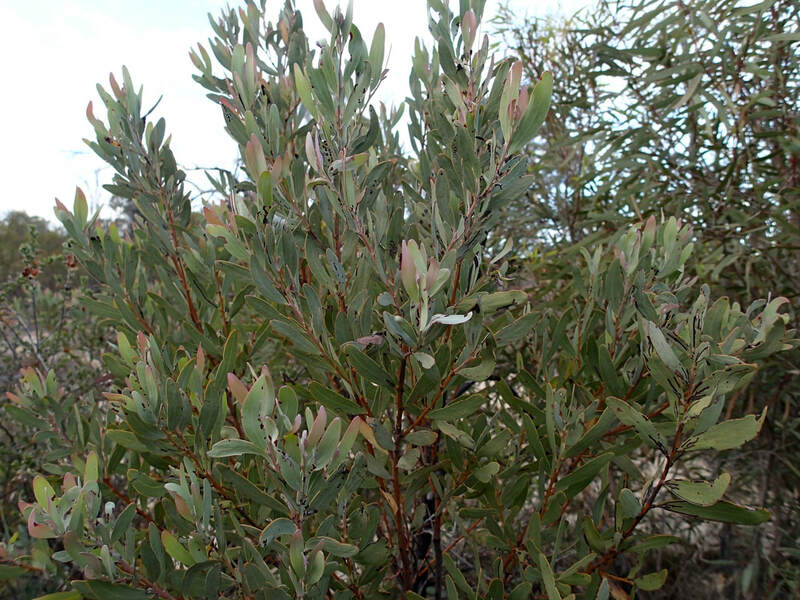 While no specimens were collected at that time, samples were sent to the Queensland Herbarium in 1975. 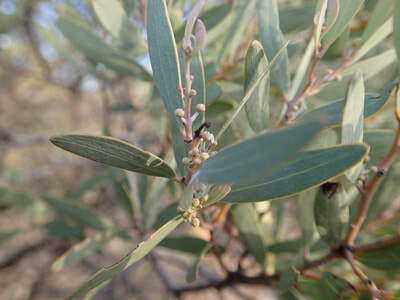 Then in 1984, the species was again located approximately 60 kilometres north of Tambo and GPS coordinates were taken but, due to the inherent margin of error in the publically available Global Positioning System at that time, these were of little value in locating the plant. 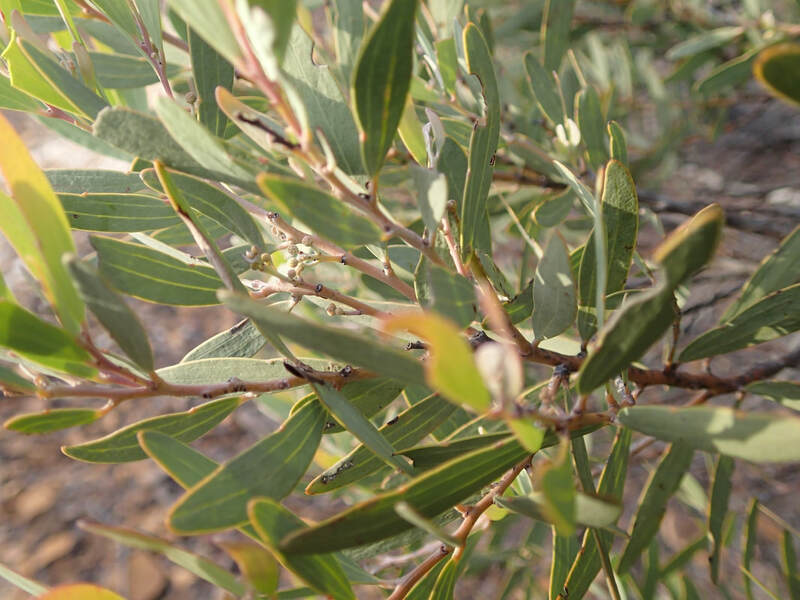 However, while conducting a flora and fauna survey for the Department of Transport and Main Roads on behalf of Longreach-based DC Solutions, I was fortunate enough to find numerous plants, collect specimens and take these photographs. 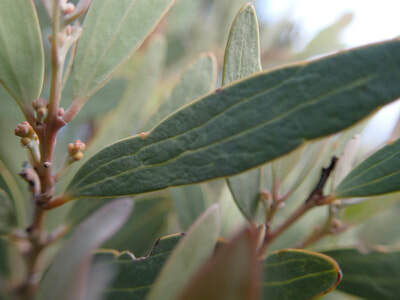 Literature indicated that A. deuteroneura was so similar to A. decora, that the only way to differentiate between the two was by closely examining the phyllode for the second parallel vein. 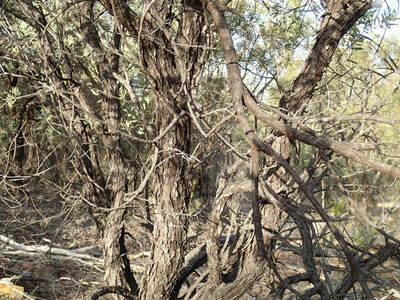 In fact, my field observations showed there to be very few visual similarities between the two species. 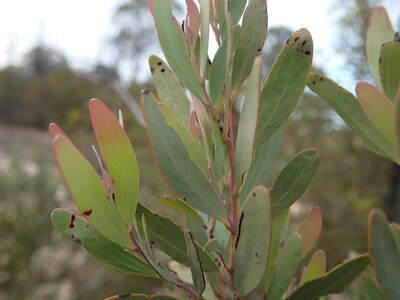 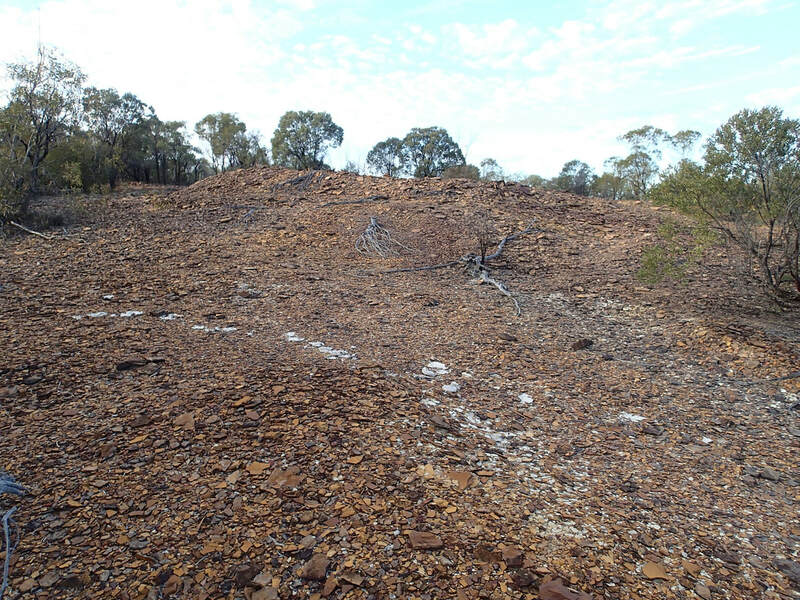 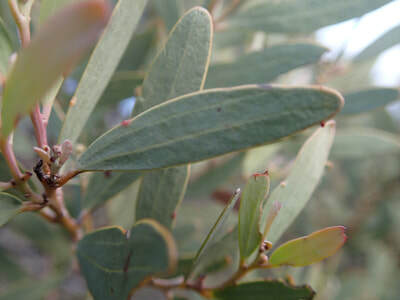 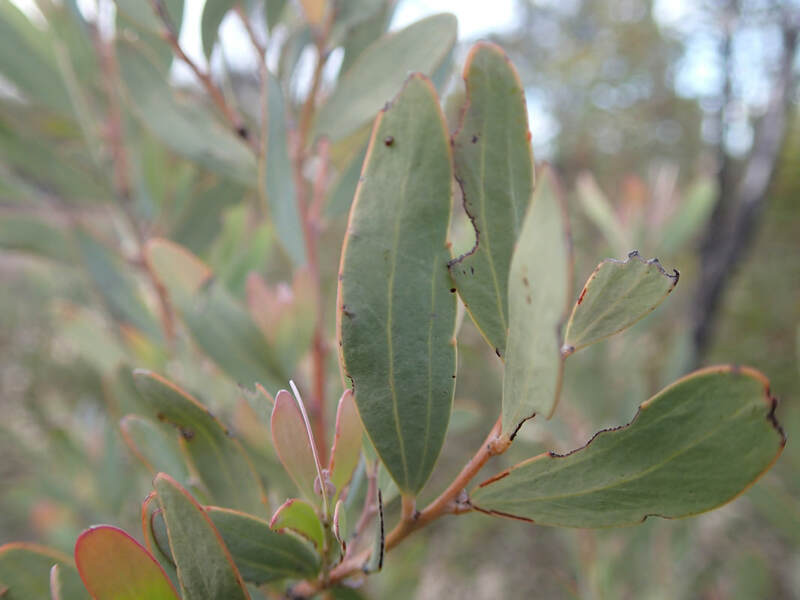 A more accurate indicator for A. deuteroneura is the shale sandstone geology and the presence of Eucalyptus bakeri. 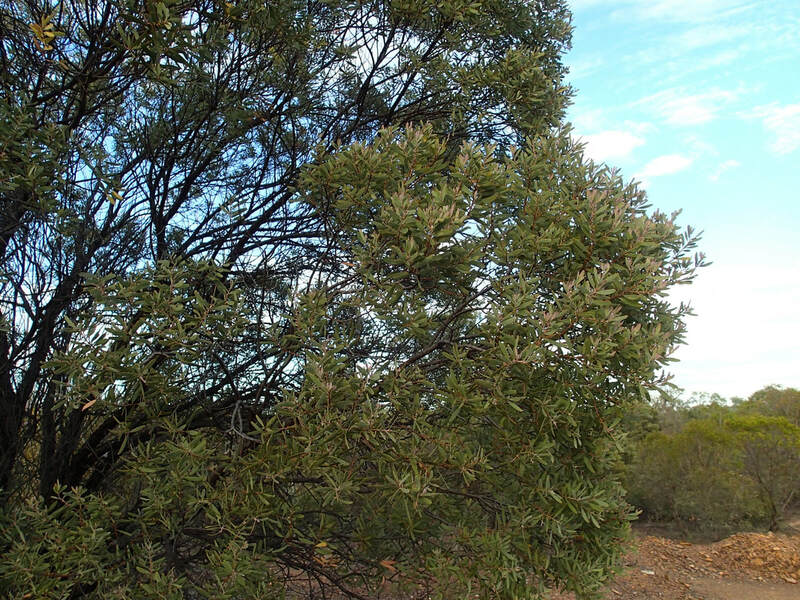 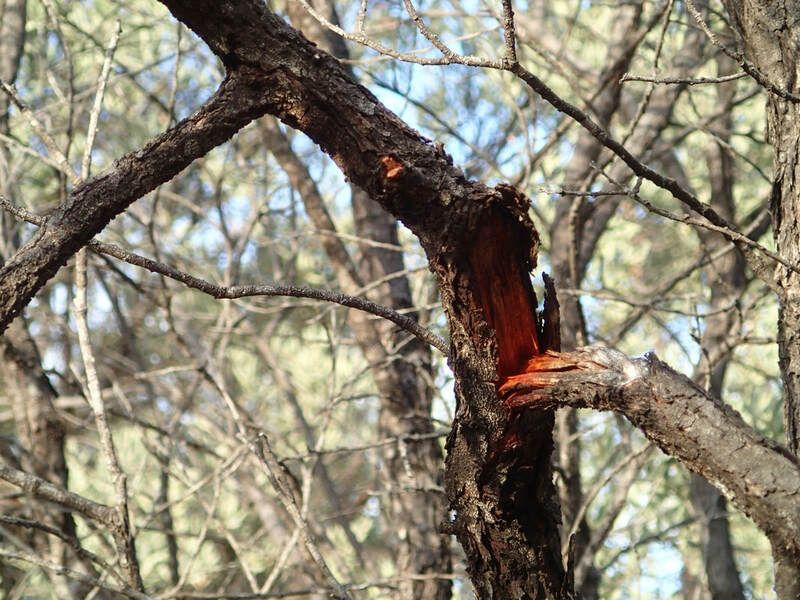 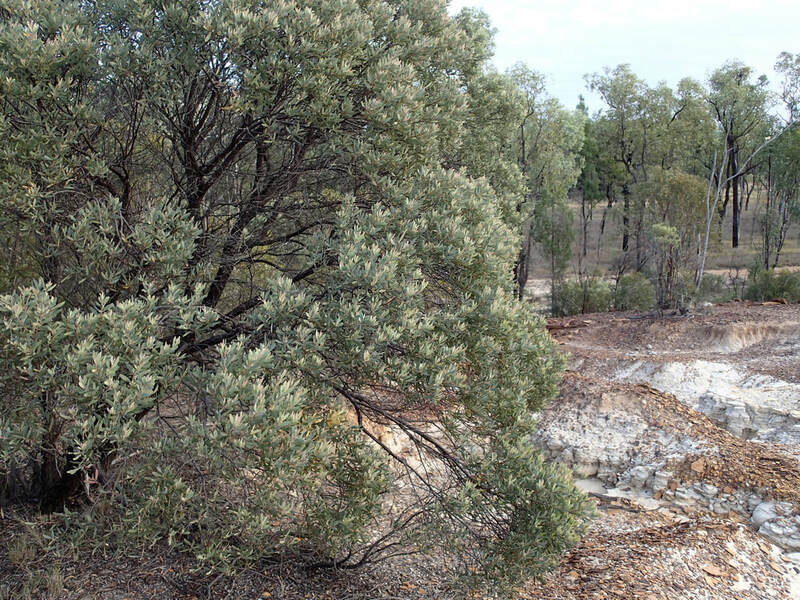 Acacia deuteroneura is listed as Endangered under the NCA and Vulnerable under the EPBC Act.